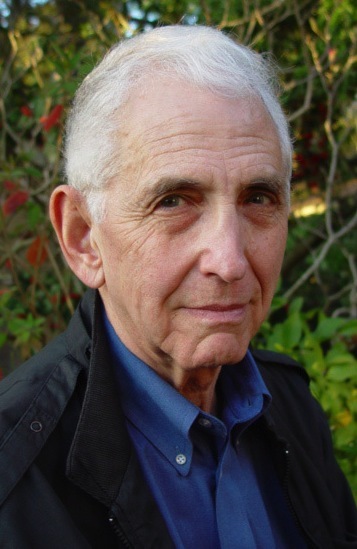 The Doomsday Machine, published in December by Bloomsbury, is Daniel Ellsberg’s account of the 1960s U.S. nuclear weapons program told from his experience as a consultant to the Pentagon and the White House. Ellsberg drafted Defense Secretary Robert McNamara’s nuclear war plans. He later became the most famous whistleblower in American history. Here is an excerpt from his new book, printed by permission of Bloomsbury, which appeared first in Harper’s Magazine. At the conclusion of his 1964 film, Dr. Strangelove, Stanley Kubrick introduced the concept of a “Doomsday Machine”—designed by the Soviet Union to deter nuclear attack against the country by automating the destruction of all human life as a response to such an attack. The movie’s Russian leader had installed the system before revealing it to the world, however, and it was now being triggered by a single nuclear explosion from an American B-52 sent off by a rogue commander without presidential authorization. 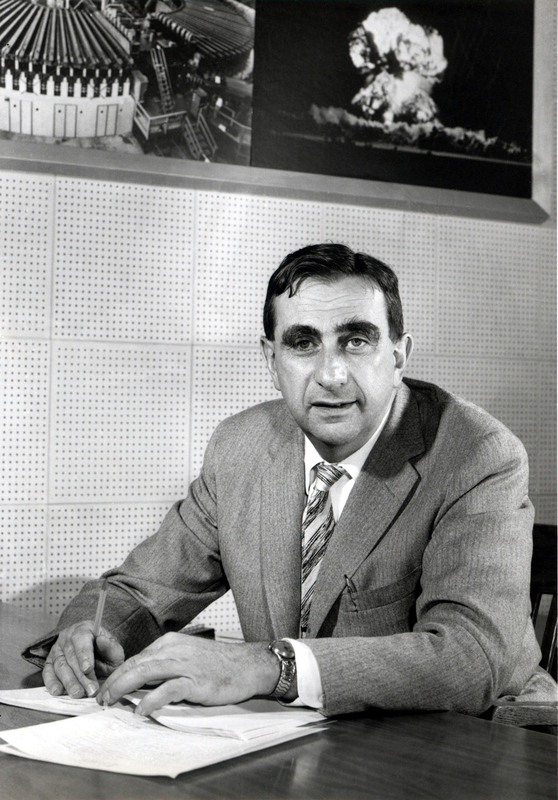 Kubrick had borrowed the name and the concept of the Doomsday machine from my former colleague Herman Kahn, a Rand physicist with whom he had discussed it. In his 1960 book On Thermonuclear War, Kahn wrote that he would be able to design such a device. It could be produced within ten years and would be relatively cheap—since it could be placed in one’s own country or in the ocean. It would not depend on sending warheads halfway around the world. But, he said, the machine was obviously undesirable. It would be too difficult to control— too inflexible and automatic—and its failure “kills too many people”—everyone, in fact, an outcome that the philosopher John Somerville later termed “omnicide.” Kahn was sure in 1961 that no such system had been built, nor would it be, by either the United States or the Soviet Union.